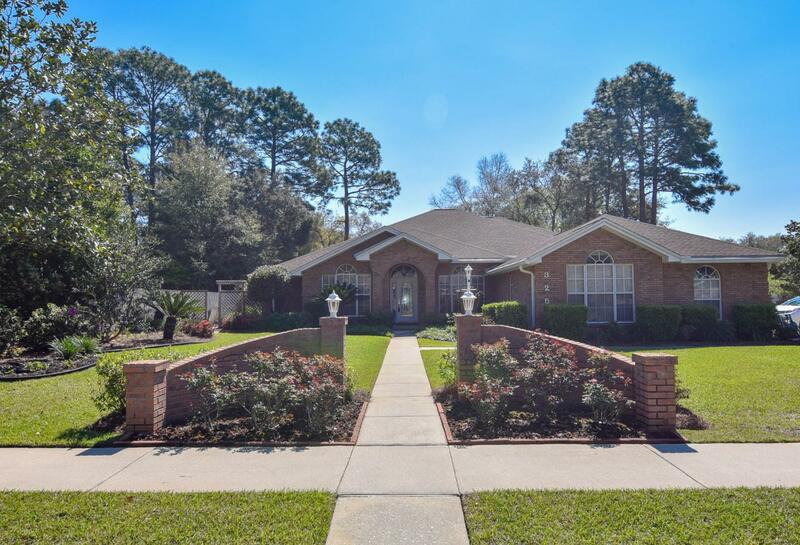 Impressive - all brick - family home in Rocky Bayou Estates. Split floor plan with 4 bedrooms, office/den and 3.5 baths. Large corner lot (.43 acre). 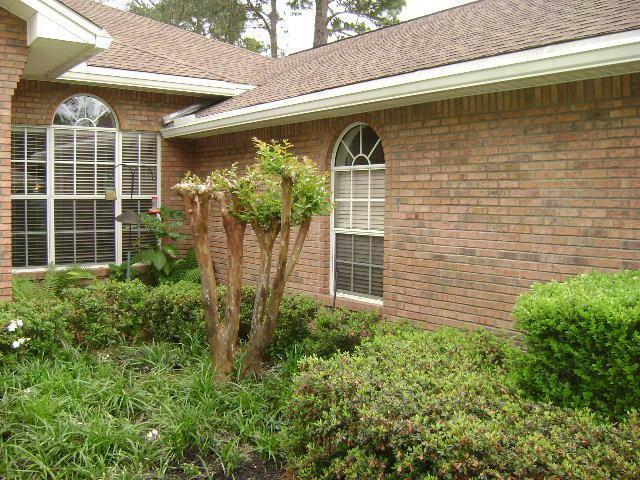 Professionally landscaped yard front and back. Pleasing foyer entry. 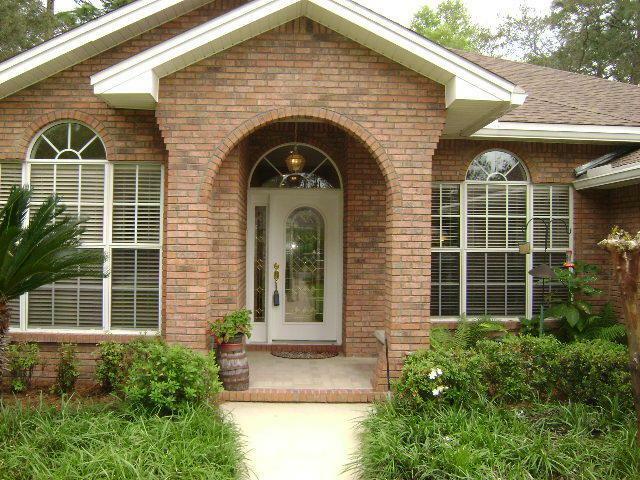 Tall and bright inside with many nice appointments including crown molding and custom lighting. 2 living areas. 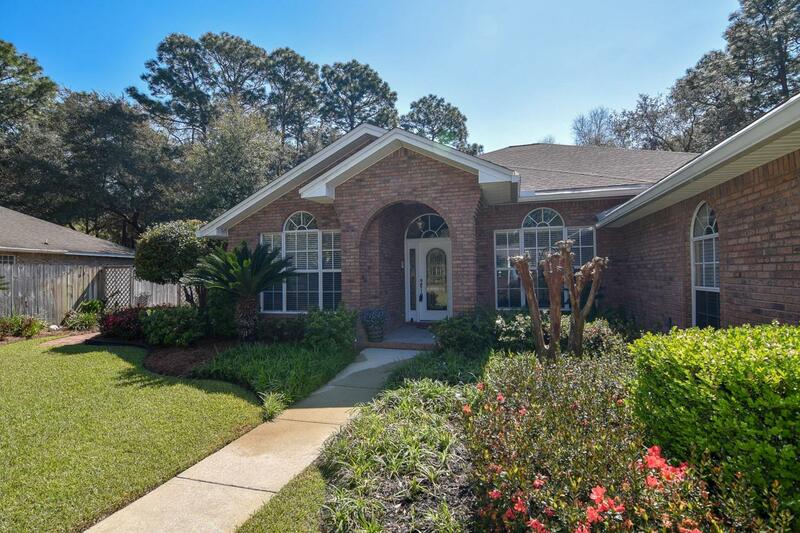 Big open kitchen with new granite counters/sinks, maple cabinetry, newer stainless appliances and walk in pantry. Center island with power. Large master bedroom & bath. Guest suite with full bath. Florida room leads out to screened patio. Big 3 car garage with refinished ceiling. New roof in 2017. 2 new hot water heaters in 2015. New HVAC system in 2015 with UV sensor. New attic ducting in 2018. Pride of ownership inside and out. A must see property!